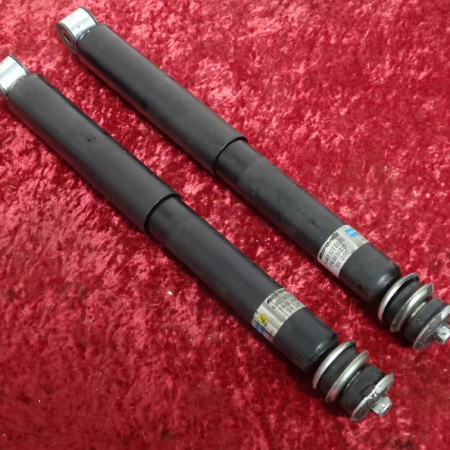 A pair (2 pieces) of front springs original Mercedes suitable for all G-Class series up to facelift May 2018. 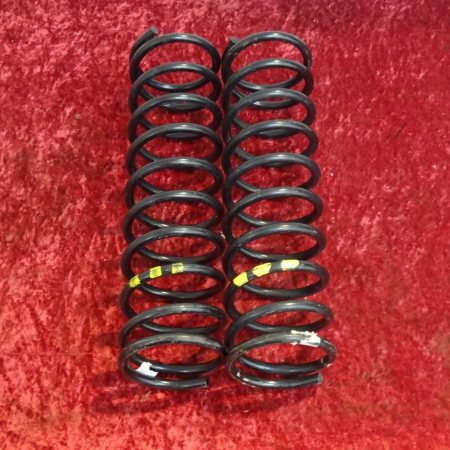 The springs in blue color (3-lines) have the Mercedes part number 4633210004. New condition, have a look at the pics. 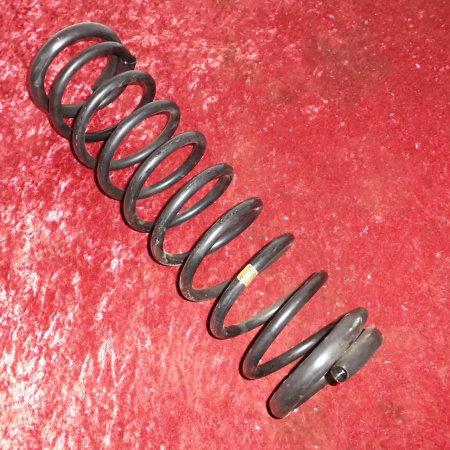 The front springs blue are for vehicles with large front axle load, e.g. wheelbase 3.120mm or G-Classes with snow plow or similar else. 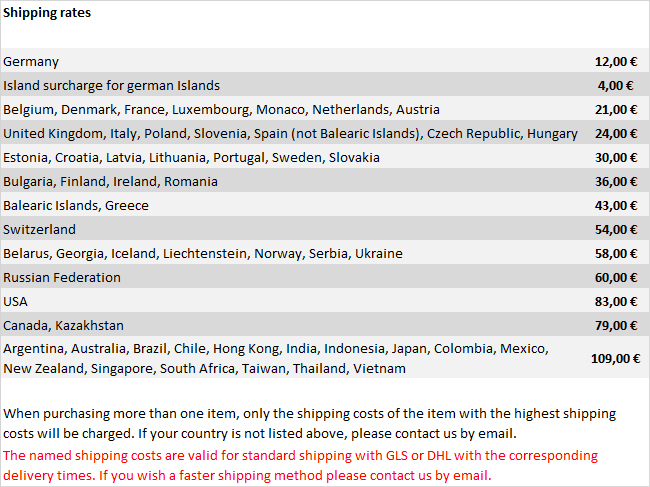 For standard G-Classes they are not suitable, the wire diameter is much stronger than at standard springs, it is 15.77mm!